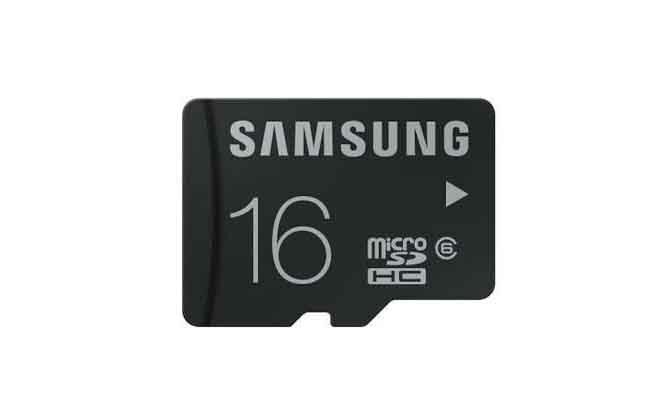 Samsung SD memory cards are widely used for data storage in mobile phones, digital cameras and the like. When you delete a file on your Samsung SD card or format the entire card, you will lose the file on your Samsung SD card. Sometimes, a virus attack can cause data loss on the Samsung SD card. When you connect your Samsung SD card to your computer, the computer will prompt "Your SD card is not formatted. Do you want to format it now?" If you lose data on your Samsung SD card, the SD card data recovery solution can help you recover lost data from your Samsung SD card. Rcysoft Data Recovery Software is able to recover lost photos, videos, documents, audio files and more from Samsung SD cards and even from damaged Samsung SD cards. Step 1: Connect the Samsung SD card to your computer. Insert the Samsung SD card into your computer via a card reader or USB. Step 2: Click "Deep Scan" on the Samsung SD card data recovery mode, select the Samsung SD card as the target device, and then click the "Scan" button. Step 3: Preview and recover lost files from the Samsung SD card.